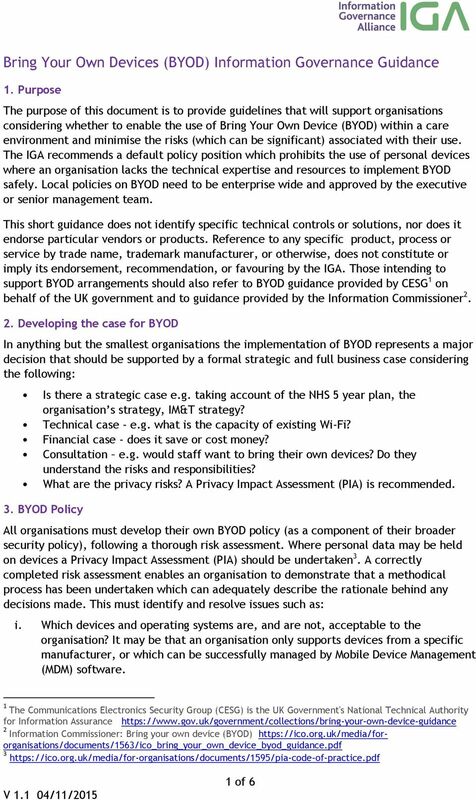 Download "Bring Your Own Devices (BYOD) Information Governance Guidance"
Please Note: This guidance is for information only and is not intended to replace legal advice when faced with a risk decision. TICSA. 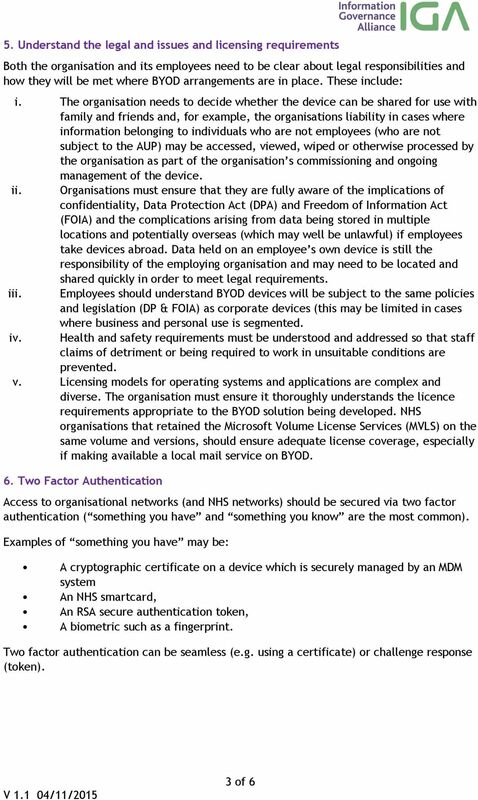 Telecommunications (Interception Capability and Security) Act 2013. 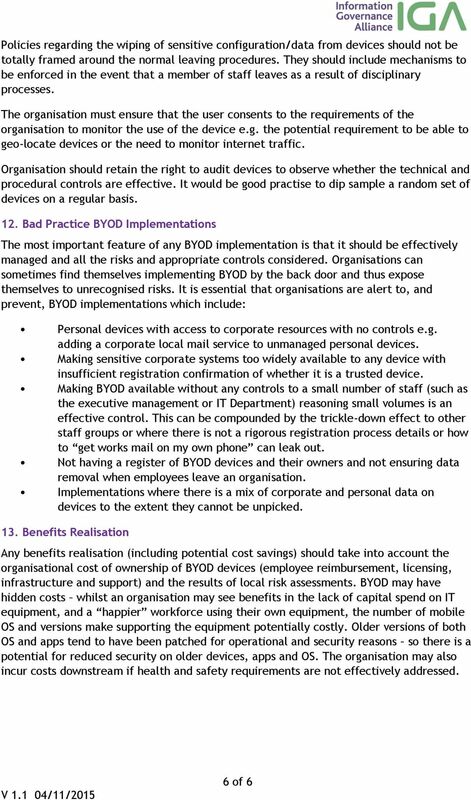 Guidance for Network Operators. www.gcsb.govt.nz www.ncsc.govt. (Draft for consultation) Please note that this draft is under consultation with stakeholders in colleges and university services, before refinement and approval by the appropriate University Committee. Is your business secure in a hosted world?